J Cole has done it again. Yes, AGAIN! 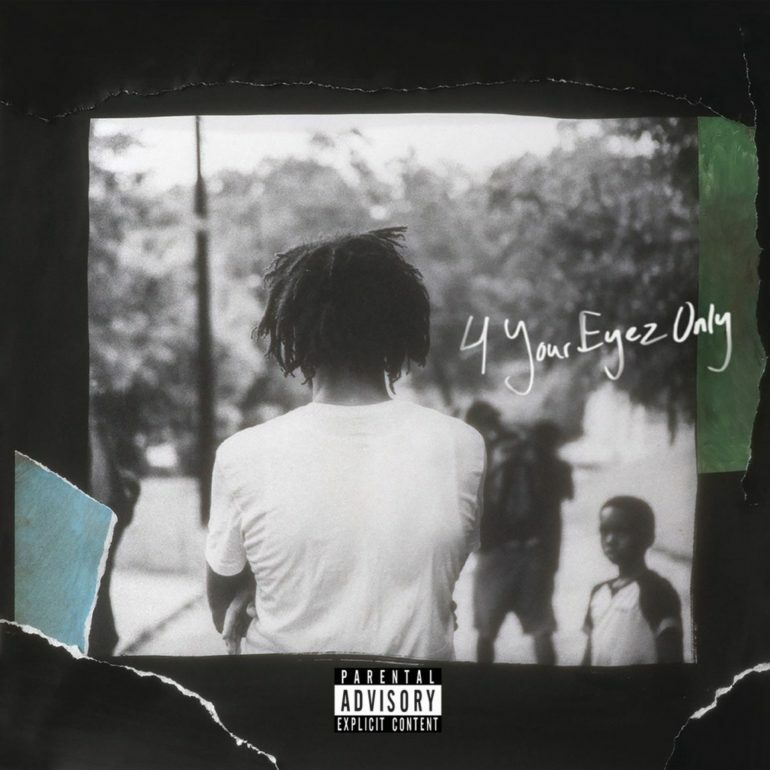 The North Carolina native’s latest album “4 Your Eyez Only” has gone platinum with no features. Just like his 2014 album “Forest Hill Drive”, which hasn’t been done since Vanilla Ice 1990 album “To the Extreme.” Yes J Cole! 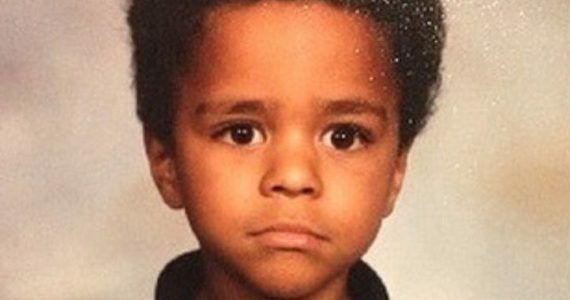 Cole’s fans and some celebrities took to Twitter to share their excitement and memes. Just like the first time around nothing stopped them this time to express their feelings towards the rapper’s accomplishment. 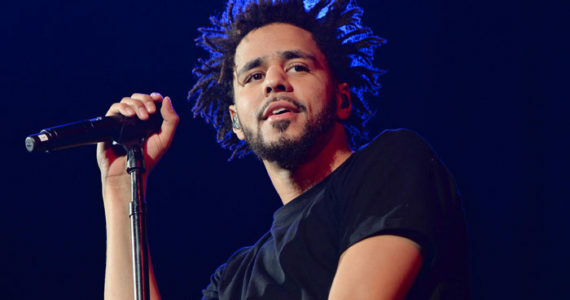 J. Cole will be releasing his second HBO documentary “J.Cole: 4 Your Eyez Only” on April 15th.The documentary features interviews from lower-income development residents who lived in Jonesboro, Arkansas; Atlanta, Georgia; Ferguson, Missouri; Baton Rouge, Louisiana; and Fayetteville, North Carolina. Next ArticleSuperDupeKyle's "iSpy" Music Video is Super Duper LIT! Hip Hop and Rap had a Baby! 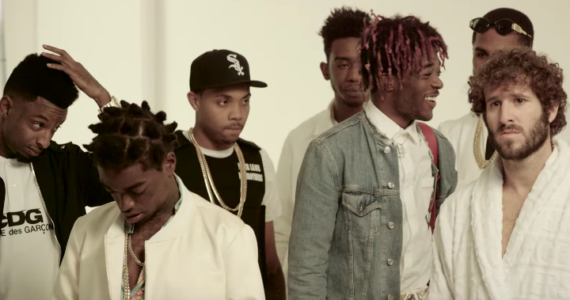 But are New Wave Rappers For Real?